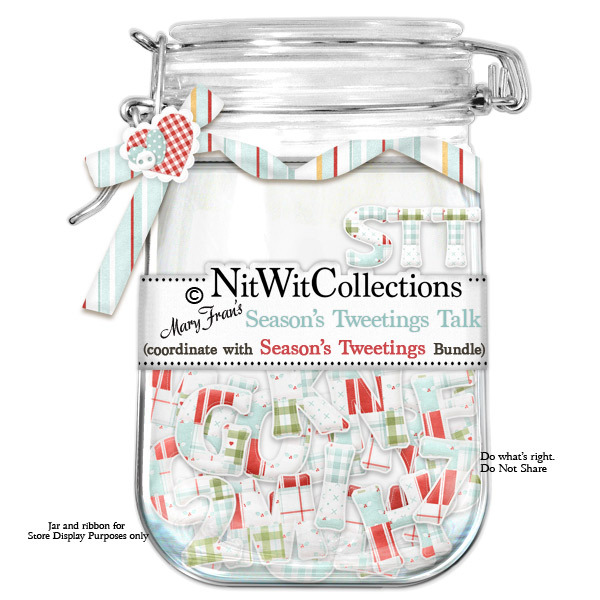 "Season's Tweetings" Talk gives you a complete uppercase alphabet in order to spell out any words, names, dates, etc. that you would like to. This perfectly coordinating alpha is a must have accompaniment to our FQB - Season's Tweetings Collection.